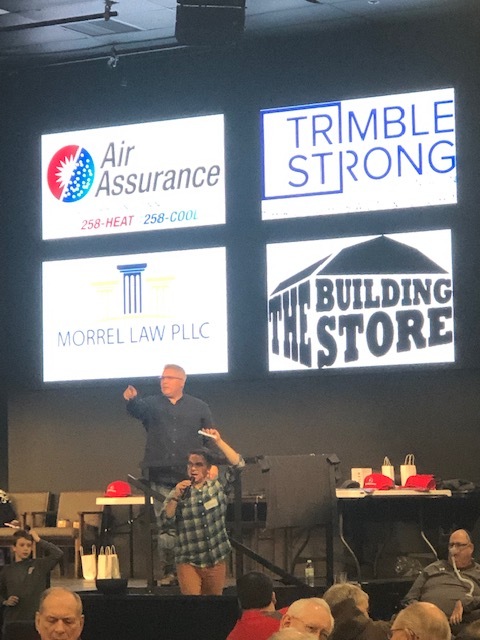 Morrel Law PLLC was honored and privileged to be a featured sponsor of The Park 2019 Men’s Retreat featuring Alan Robertson (Duck Commander) and Coach Allan Trimble (Trimble Strong). 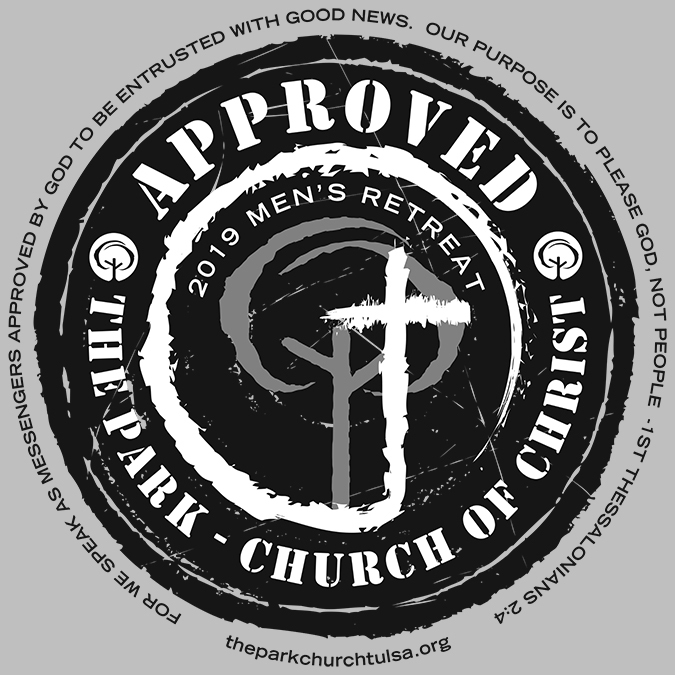 The theme of this year’s retreat was “Approved”. 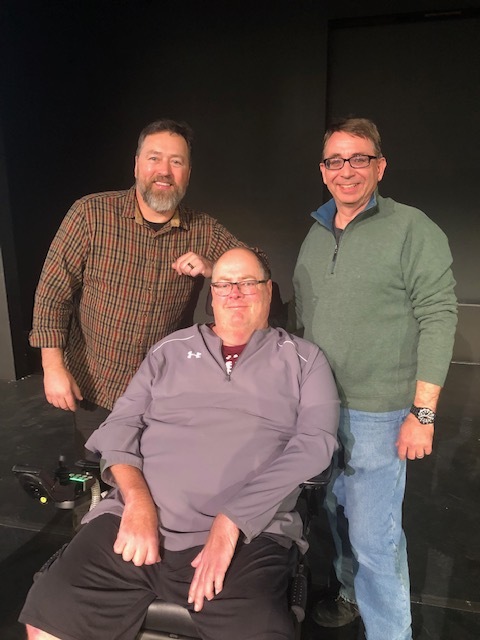 This was the second year for Morrel Law PLLC to be a sponsor.